Pet’s Import/Export in Pakistan - Find pets for sale on PetsBoom.com | Global free classified ads. 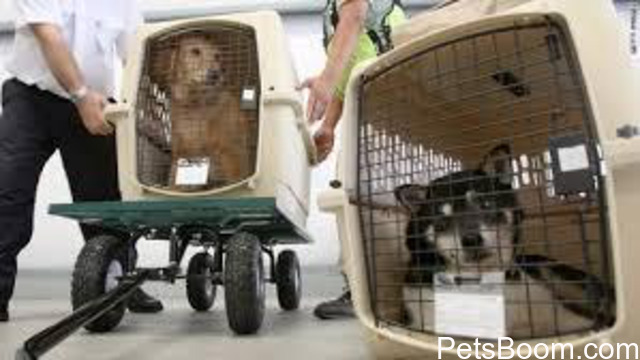 For the most people’s the transportation of much loved pets can be a worrying experience. 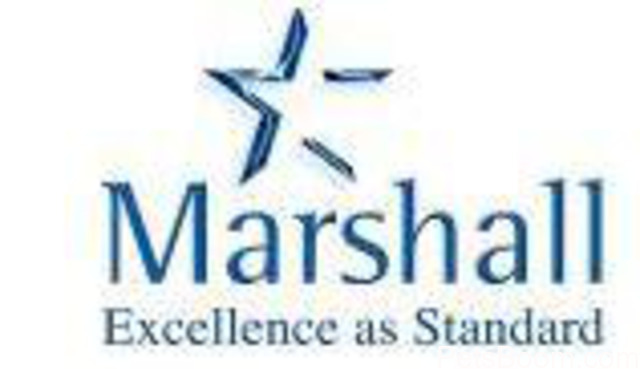 But with Marshall Packers and Movers, you have the assurance that you are dealing with the experienced professionals who provide as much care to your pet, as you would yourself. We have qualified vets and animals trainer on our panel. 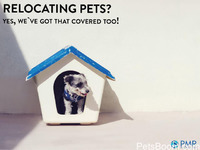 Temporary boarding facilities are available for your pets. We also work for completion of documents i.e. 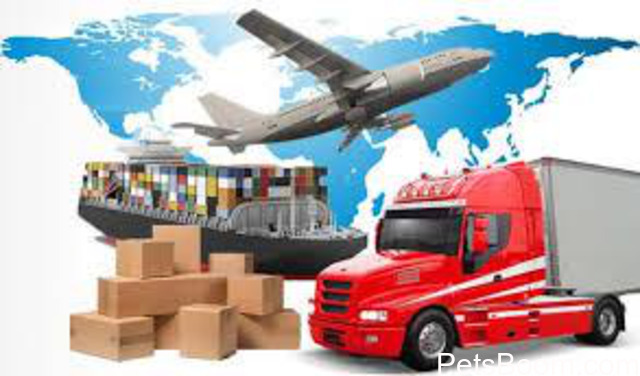 Government quarantine and customs import / export documentation, customs prior release formalities, assistance with health/vaccination certificates, temporary boarding, and provision of airline approved kennels.